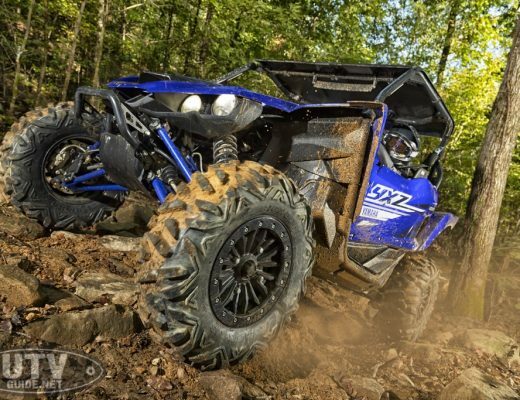 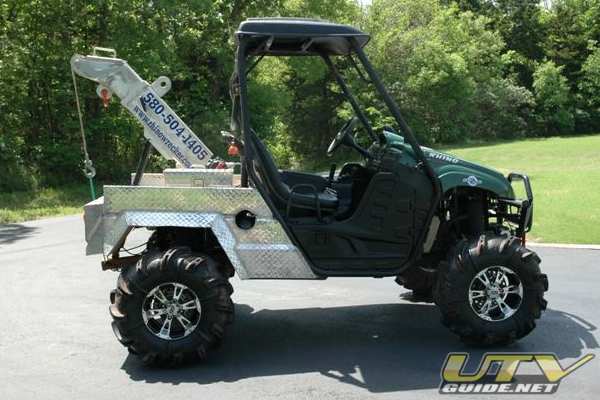 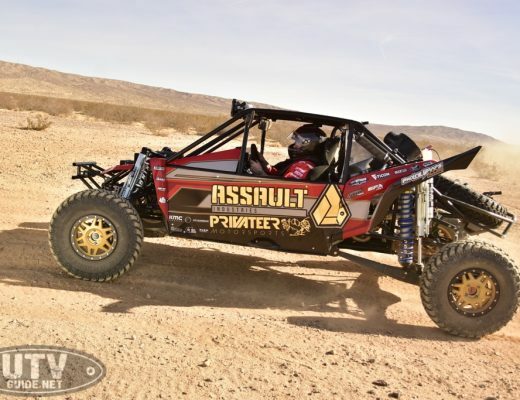 Todd Stauffer from Custom Splice built up his 2008 Yamaha Rhino 700 as a wrecker. 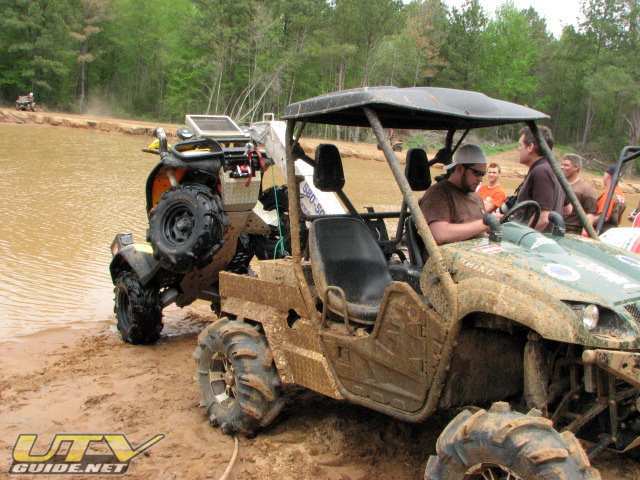 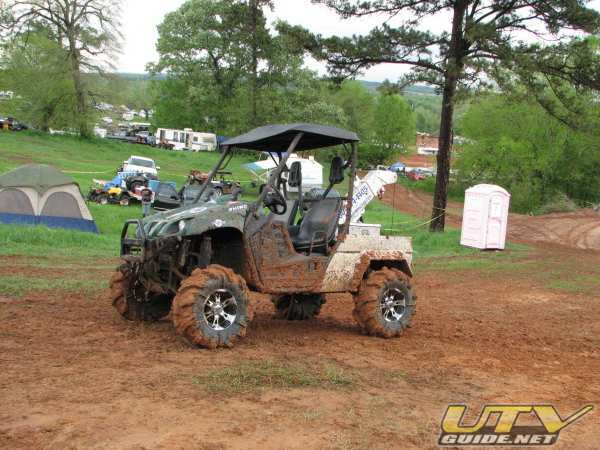 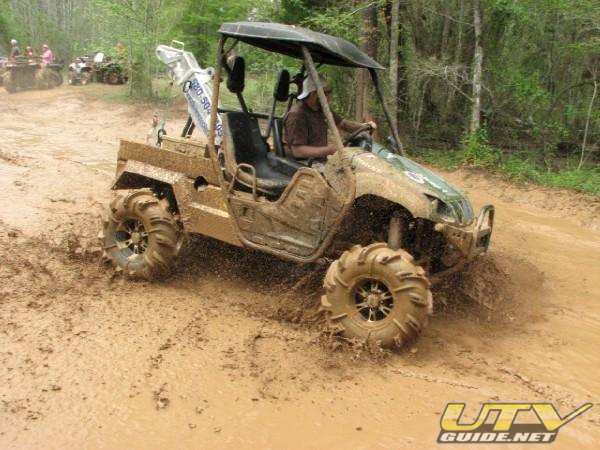 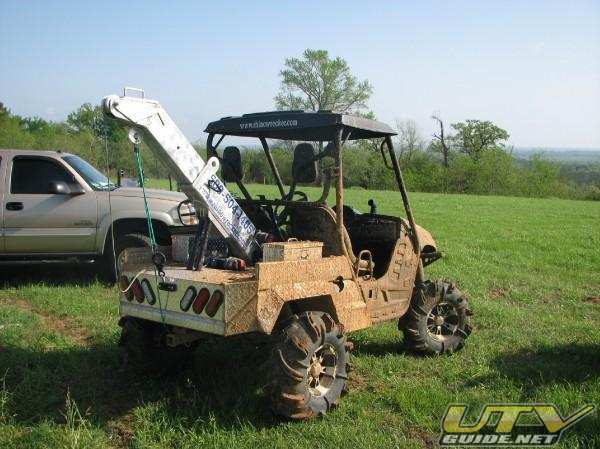 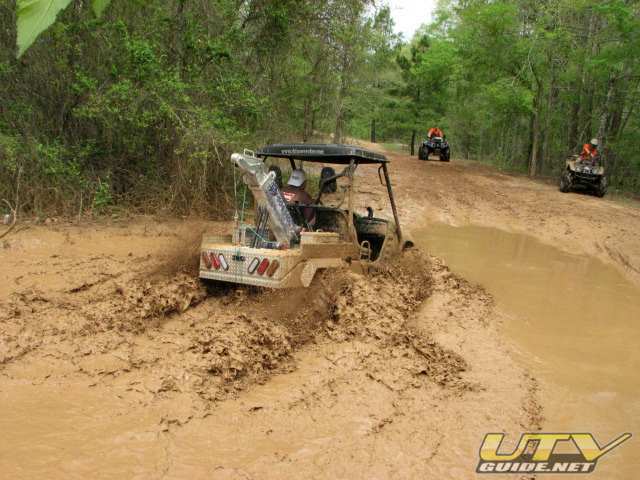 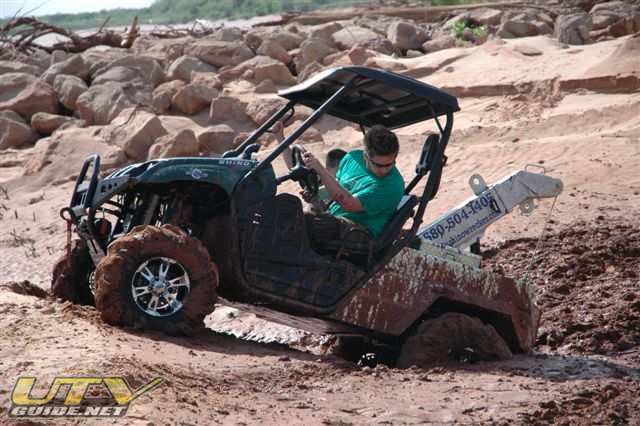 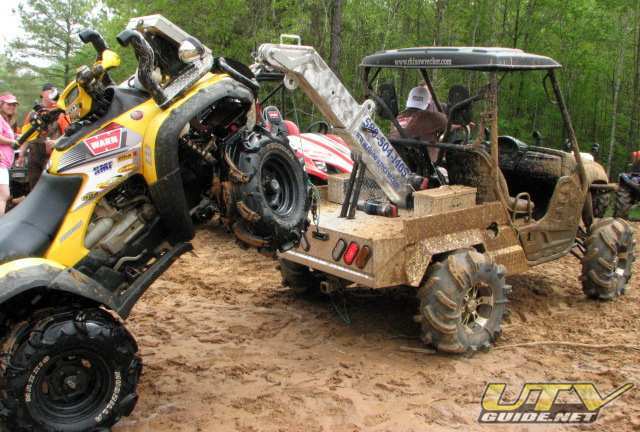 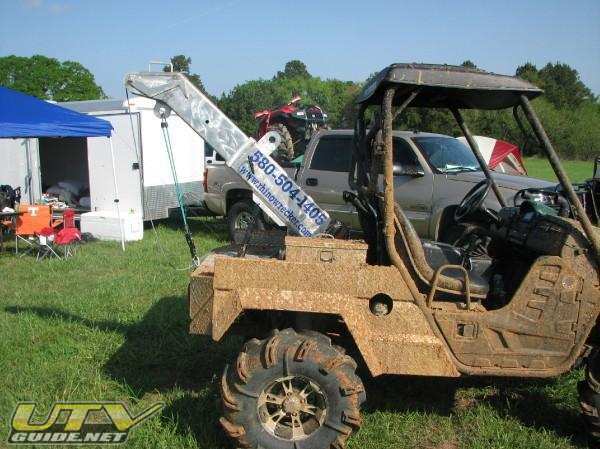 The “Rhino Wrecker” is setup for the mud, and pulled out several ATVs during the 2008 Mud Nationals. 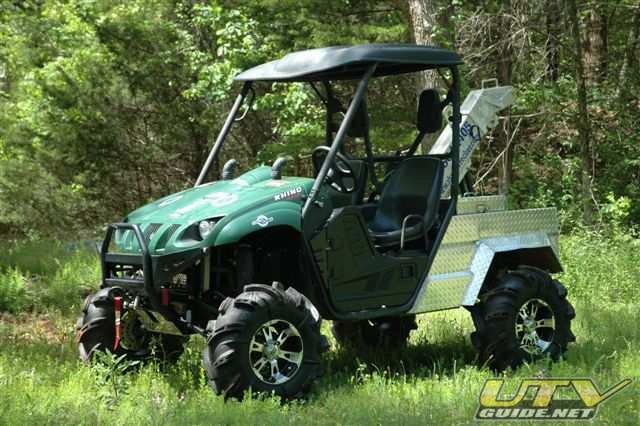 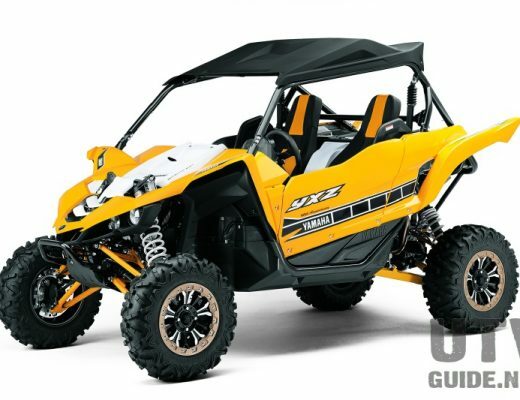 The Rhino features a custom bed and boom and has not just one, but three Warn winches.